A SITE FOR a Family Law Court has been secured in Dublin city centre. The acre of land on Hammond Lane will merge the three centres which currently handle family cases. 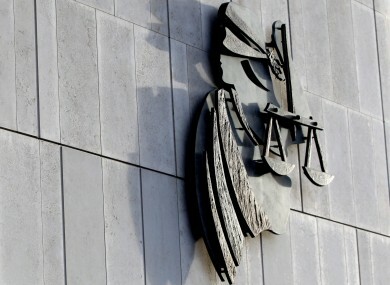 Dublin District Court dealt with 5,000 family related applications last year. There is a great need for a single centre where family justice cases may be heard, with all the required support services at hand. “The site can link the administration of family law, and many other of our public services to the Four Courts complex”. The Office of Public Works has yet to provide a clear timetable, budget or information on planning permission available for the site. However, Minister of State with special responsibility for the Office of Public Works, Simon Harris, said, “My Office will commence the feasibility study and the development of the brief with the Courts Service”. Email “The Family Law Court is getting its own building in Dublin”. Feedback on “The Family Law Court is getting its own building in Dublin”.